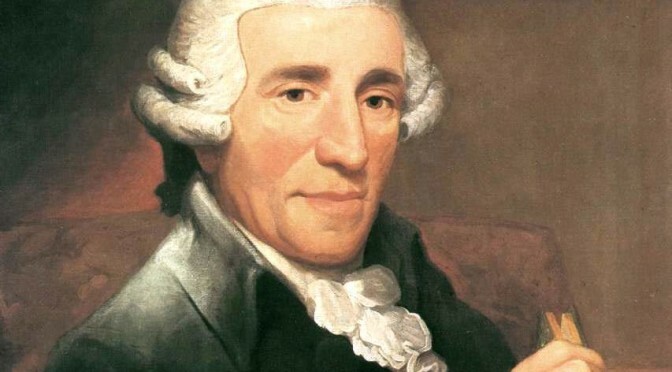 Conducted by Frans Brüggen, Orchestra of the 18th Century plays Joseph Haydn’s Symphony No. 88 in G major (Hoboken 1/88), occasionally referred to as The Letter V referring to an older method of cataloguing Haydn’s symphonic output. Conducted by Frans Brüggen, one of the foremost experts in the performance of eighteenth century music, the Orchestra of the Eighteenth Century (Dutch: Orkest van de Achttiende Eeuw) plays Felix Mendelssohn’s Symphony No. 4 in A major, Op. 90, commonly known as the Italian. Conducted by Frans Brüggen, Dutch early music orchestra The Orchestra of the Eighteenth Century (Dutch: Orkest van de Achttiende Eeuw) plays Wolfgang Amadeus Mozart’s Symphony No. 40 in G minor, KV. 550.